Faire sonner le tocsin, to ring the alarm bells. This is a public information post for Friday 1st August 2014. 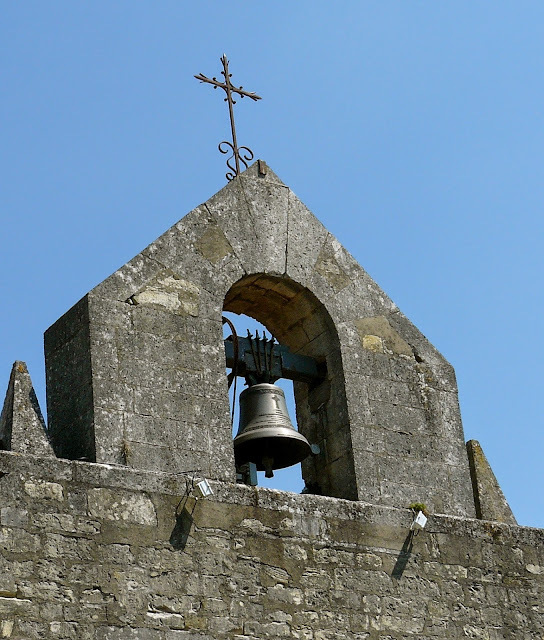 The Prefect of Deux-Sèvres has given permission to all the Maires in the department to ring their church bells to commemorate the 100th anniversary of the general mobilisation of troops for the First World War. 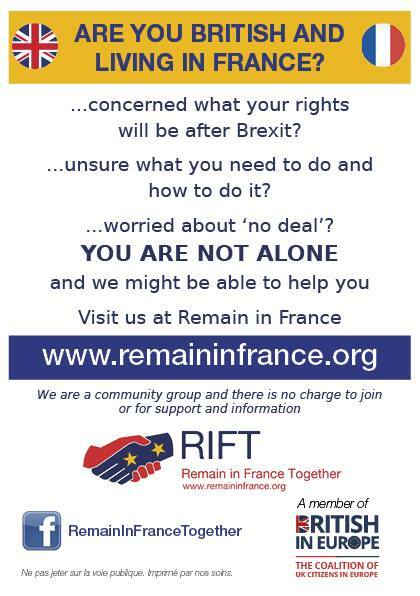 I’m sure that this will apply to other departments too, so do not be alarmed if you are in France on Friday 1st August and hear a cacophony of church bells ringing at 16h. Just take a moment to stop and think about the events that were about to unfurl one hundred years ago.